Let’s talk about the one question you should ask yourself before you spend your hard-earned cash. 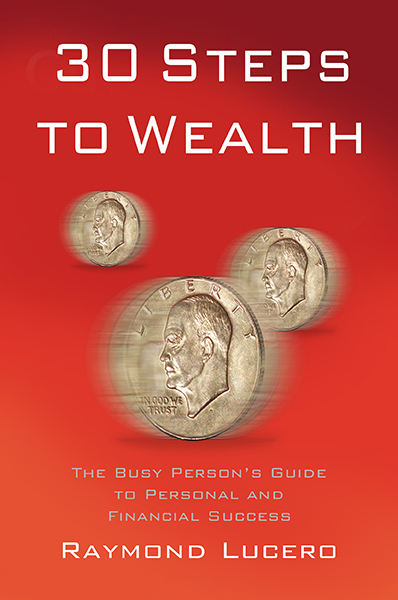 When you first learn about personal finance and spending money wisely, you first learn how to “pay yourself first” and how to invest. 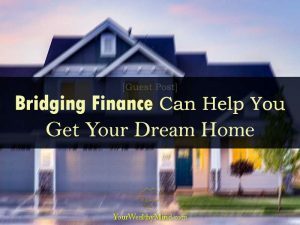 You also learn how to pay off and avoid bad debts, the difference between needs and wants, assets and liabilities, insurance, taxes, and more. This lesson is about what you should do with the rest of your money. 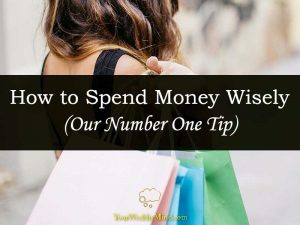 In other words, it’s about how you can make the best use of your leftover cash after saving and investing. Pag-usapan natin ang isang tanong na kailangan mong isipin bago mo gastusin ang perang pinaghirapan mo. Kapag nagsimula ka nang mag-aral tungkol sa personal finance at tamang paghawak ng pera, matututunan mo kung paano mag-ipon muna (“pay yourself first”) at paano mag-invest. Matututunan mo rin kung paano magbayad ng mga utang at paano iwasan ang pagkabaon dito, ang pagkakaiba ng mga pangangailangan at kagustuhan lang (needs vs wants), assets at liabilities, insurance, taxes, at iba pa.
Ang aral dito sa article na ito ay tungkol naman sa kung paano mo dapat gamitin ang iba mo pang pera. 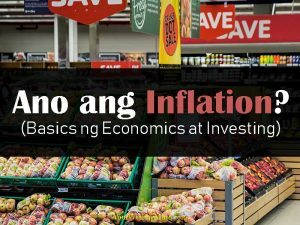 Matapos mag-ipon at mag-invest, paano mo magagamit ng mabuti ang natitira mong pera sa sweldo. Franchising is a business concept that is increasingly attracting a lot of wannabe entrepreneurs nowadays. Many consider it a good and safe starting ground in business. 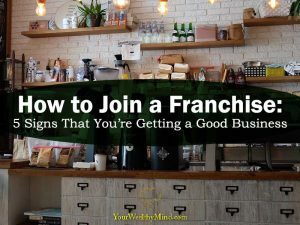 If you ever wanted to open your own restaurant business but can’t put up a huge capital for it, you might consider franchising an established restaurant. With so many options to choose from, it can be challenging to choose the right one.